OAKLAND, Calif. (KGO) -- The Oakland Police Department's Internal Affairs Division has placed a fourth Oakland police officer on administrative leave as a result of its ongoing investigation into a recent misconduct case, including sexual misconduct with a minor. Last Friday, Oakland Police Chief Sean Whent said that in the past month, three officers have been placed on paid administrative leave while the department investigates allegations that they were involved in sexual misconduct with an underage woman. OPD says a complete investigative process requires confidentiality in order to maintain the integrity of the investigation, therefore only preliminary details that do not compromise the investigation can be released at this time. In an email to ABC7 News, the Oakland Police Department says it,"Holds all employees accountable for their actions on and off duty. 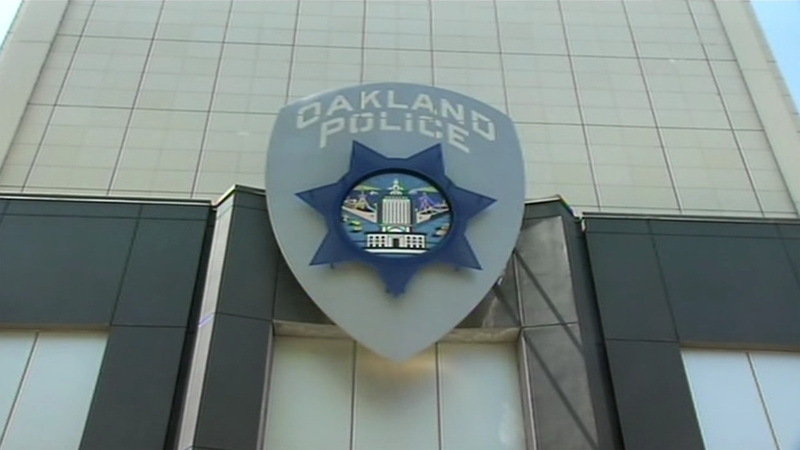 The Oakland Police Department will not tolerate misconduct of any kind from its employees. Ensuring internal investigations are swift, fair, and objective is our priority."